According to a report originating from Japan, Lexus will introduce the fifth-generation LS in January 2017. 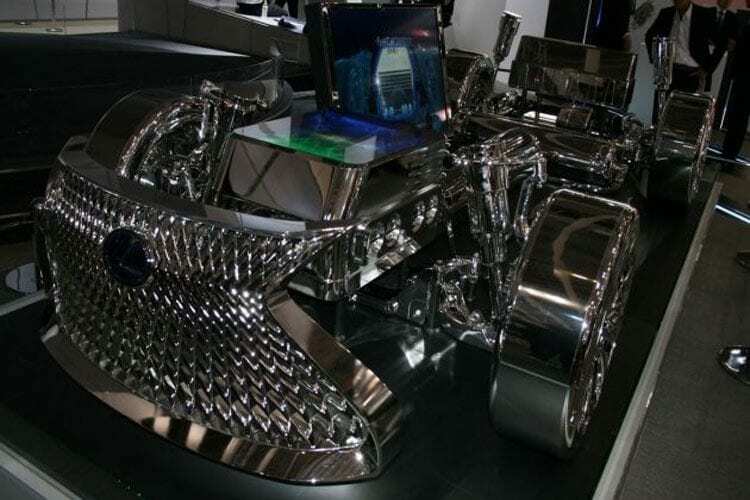 Best option for introduction should be the North American International Auto Show in Detroit where the Company could get highest level of exposure. 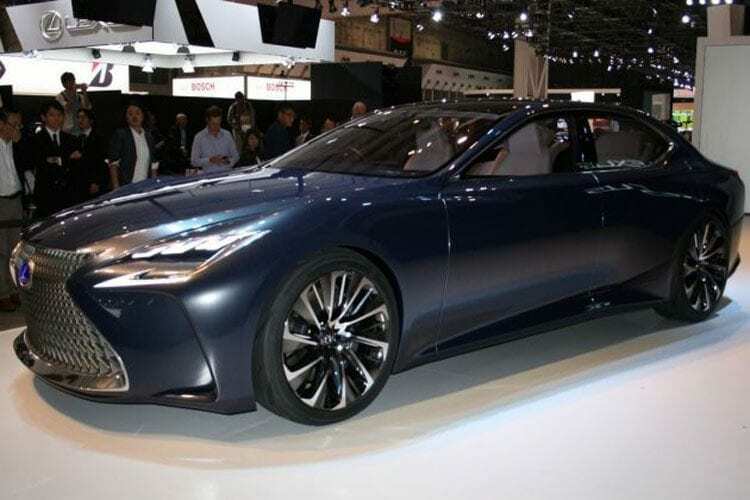 Lexus revealed the LF-FC concept at last year’s Tokyo Motor Show; a production version will be most likely to show up early next year in Detroit. Sales should begin in May 2017 so we have to wait about one year before we could get one of these beauties. Reports indicate that the design will remain faithful to the LF-FC concept, but at the same time, it will also be partially influenced by the LC coupe. As far as the interior and cabin is concerned, earlier this year we heard Lexus International Executive Vice President Mark Templin saying the new Lexus LS is going to feature some “cool” interior stuff. ” While that doesn’t actually say anything, Lexus main focus will be on improving technology and craftsmanship. Templin also mentioned they will be doing “some things” that have never been done before to an interior. Lots of promises and we are eager to see what will be delivered. 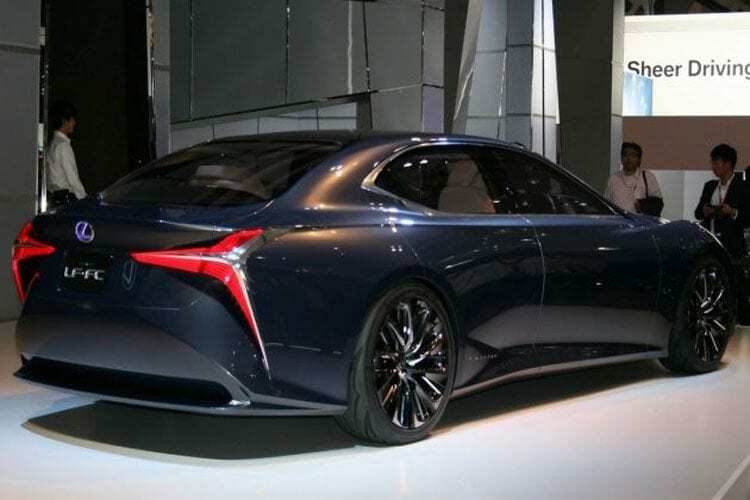 The new full-size sedan is expected to become the second model after LC, which will use a new Lexus global platform with rear-wheel-drive while the all-wheel drive will be optional for the more expensive models. A long-wheelbase LS is likely on the agenda to better compete with the Germans while it will use the familiar 5.0-liter V8 and the new hybridized 3.5-liter V6 from the LC 500h under the hood. Exact figures for these powertrains are not offered, but we expect it to be rated at impressive 467 hp while the hybrid could provide about 438 hp. Prices could change, and we think that it will go slightly up but not far from $72,500 that was asking price for a base 2016 LS model.